Bir Billing Packages of Camping and Paragliding. 2 Days 1 Night – Bir to Billing trek (5 hrs), Camping in dome tents, Bonfire, meals and 15-30 min Paragliding session – INR 3500/- Per Person. Visit link for Camping package of Camp, trek and paragliding. OR Visit link for packages with Volvo bus. 2 Days 1 Night – Camping in dome tents at Billing, pitch dome tent at 1600 hrs, Bonfire, meals and 15-30 min Paragliding session – INR 3200/- Per Person. Visit link for Camping package of Camping. 2 Days 1 Night – Camping in dome tents at Camp Oak View, check in at 1400 hrs, Bonfire, meals and 15-30 min Paragliding session – INR 3500/- Per Person. Visit link for Camp Oak View Camping package. 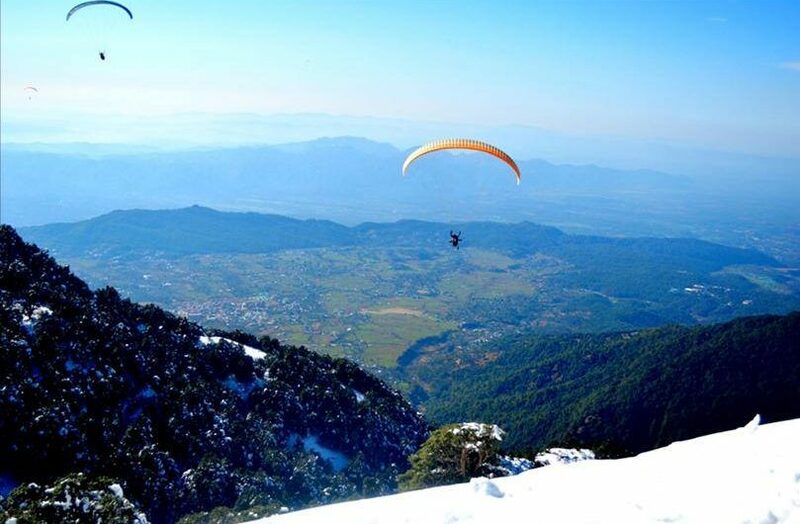 2 Days 1 Night – Hotel stay, Meals and 15-30 min Paragliding session – INR 3300/- Per Person. Visit link for hotel package of Bir Billing. Best Bir Billing Packages and Best cost for packages – Best Out door packages in Bir Billing Valley. Choose your best option for your budget packages and enjoy offers at for Billing in winter season. Other packages with best stay options in Bir. 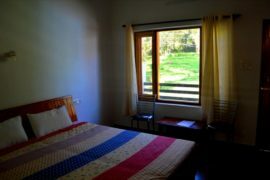 2 Days 1 Night – Camping at Camp Oak View and Paragliding session with Meals and Bonfire – INR 4000/- Per Person. Visit link for Camping package and paragliding at Bir. 2 Days 1 Night + return volvo bus from Delhi – Camping at Camp Oak View, Mountain biking, trek and Paragliding along with Return volvo bus from Delhi – INR 7300/- Per Person. Visit link for Camping package of Camping. 3 Days 2 Night – Camping at Camp Oak View (01 night), Bir to Billing trekking (5 hrs), Billing dome tent camping (01 night), Bonfire, meals and 15-30 min Paragliding session – INR 7500/- Per Person. Visit link for Adventure Package at Bir Billing.